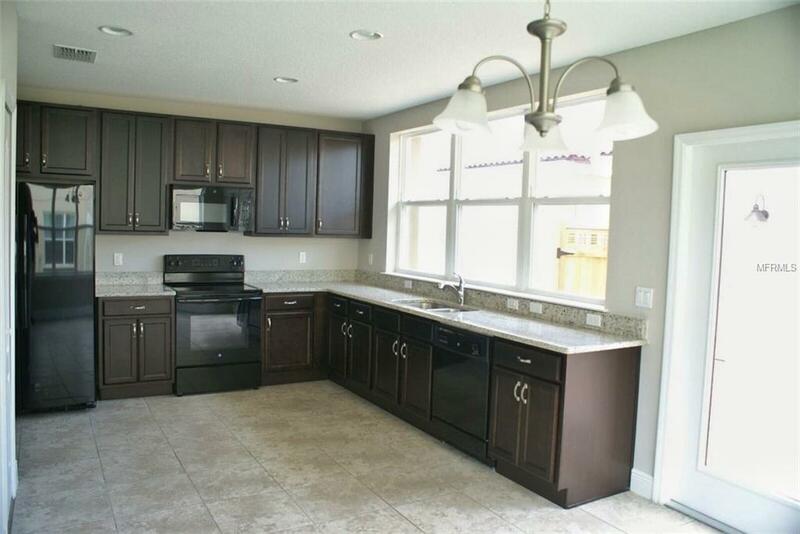 Beautiful, brand new Townhome located in the community of Villa Sol. 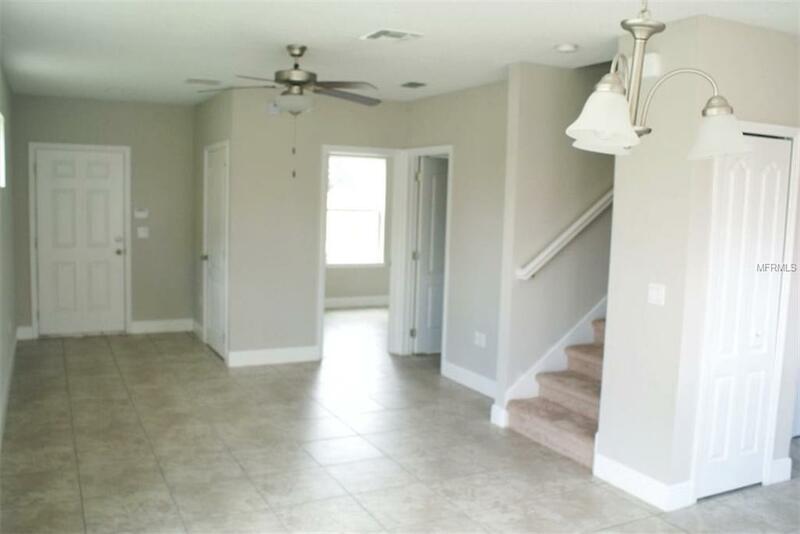 4 bedroom, 3 full bath home featuring an open floor plan with wood cabinets, granite counter tops, walk in closets, private enclosed patio with 2 car garage and additional 2 car driveway. 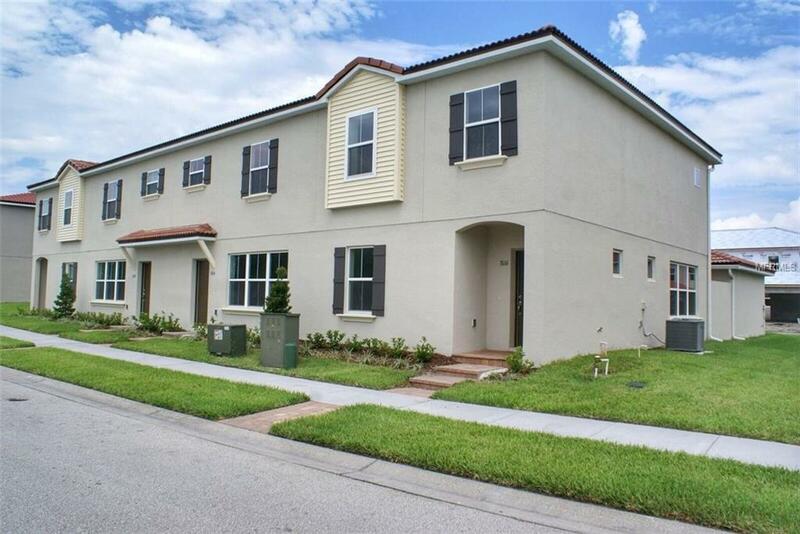 Wonderful community with large community pool, sports courts, playground and much more. Located near many Orlando attractions, Orlando international Airport, super markets, shopping centers, and Lake Nona Medical Center. 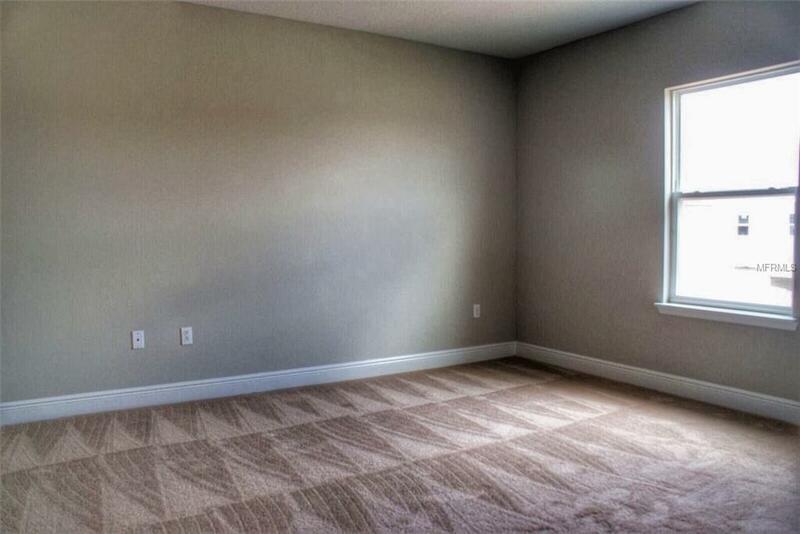 Check out this Townhome today! Listing provided courtesy of Alamo Homes Group.